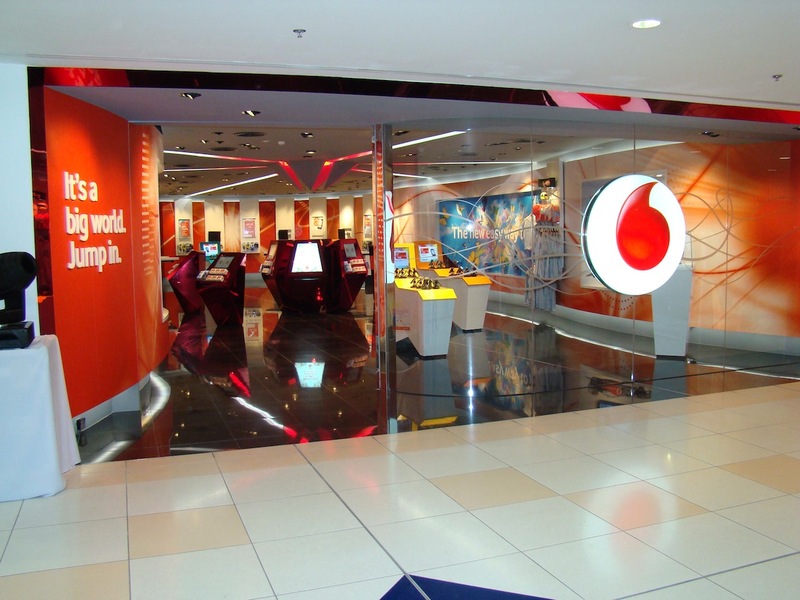 Vodafone has been busy this morning, first it confirmed availability of the Xperia Play and now it has announced that it will be offering the white Nexus S to its customers across 24 different countries in which it operates, including in the UK. We exclusively brought you the first shot of the device in the wild, a smartphone that is the first Android device to run Google’s latest Gingerbread operating system. Our source also noted the device would be Vodafone-bound, appearing to be right on the money. Vodafone will be the first European carrier to sell the phone directly and will carry the white Nexus S exclusively in the UK. Release dates and pricing are still unknown.